Darth Maul is healed by Mother Talzin. The Nightsister magically creates cybernetic legs for Maul and helps him recover his memories. 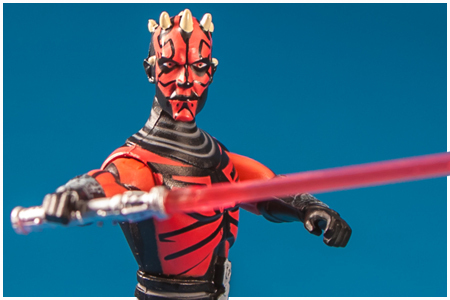 Whole again in mind and body, Maul goes after Obi-Wan Kenobi, the Jedi who defeated him in battle.